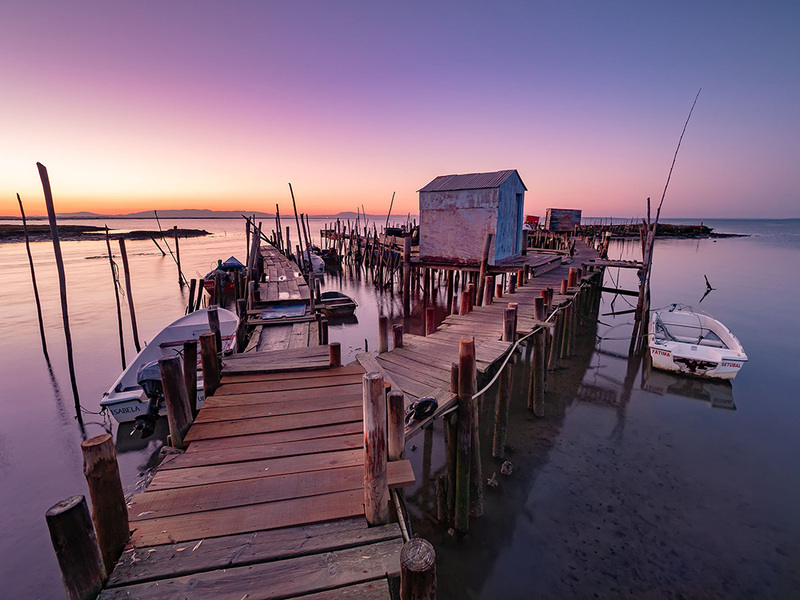 Landscape Photography Workshop with Phil Norton – May 2019! 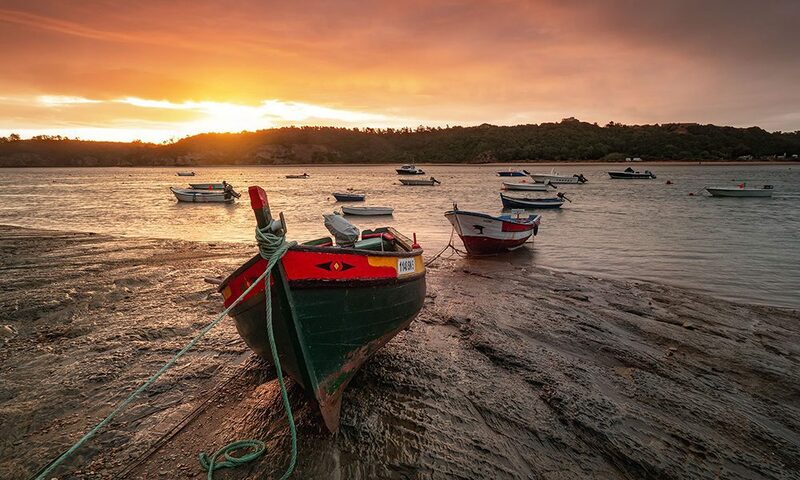 Once a secret, the south-west is the jewel of Portugal and is undoubtedly becoming a desired destination. 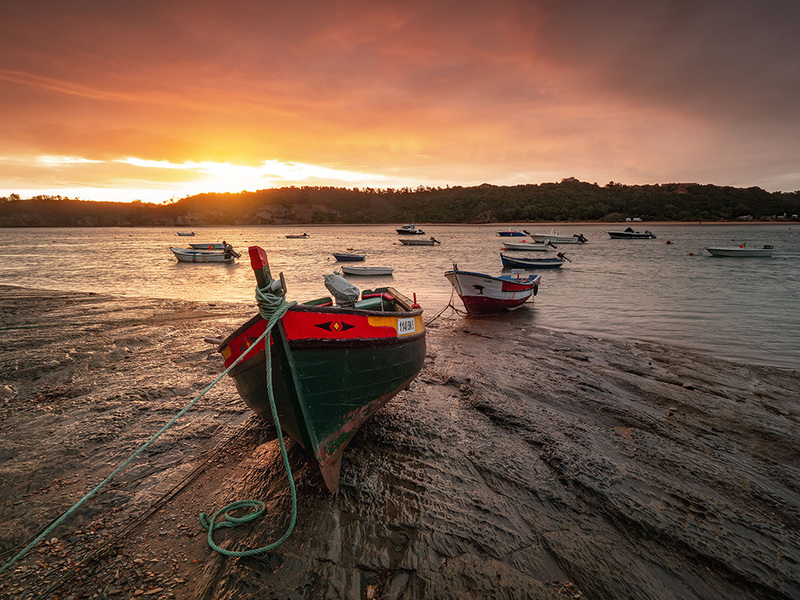 With beautiful beaches and unspoiled scenery, the Alentejo coastline is the perfect destination for your next workshop. 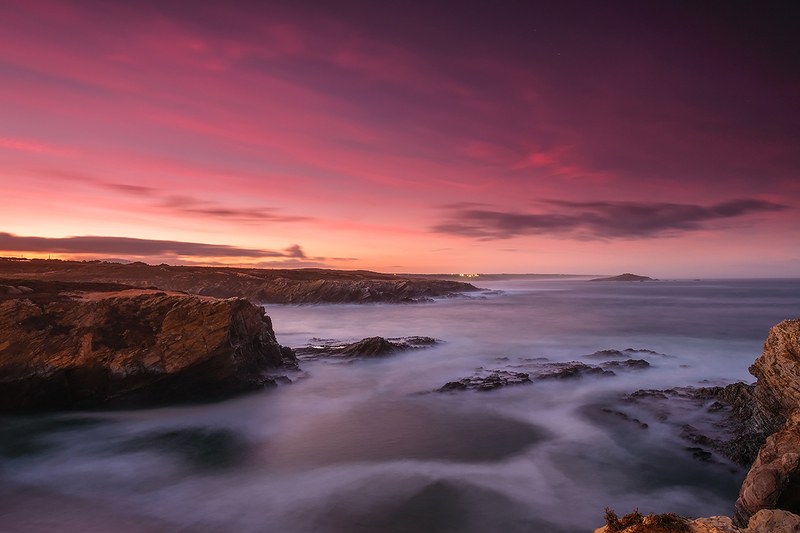 Facing west, the coastline is bathed by the Atlantic Ocean, making it the ideal location for creating stunning coastal images. 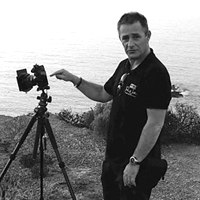 Your host will be Phil Norton, landscape photographer and NiSi Filters Ambassador. He will guide you through the photographic process, whatever your skill level. 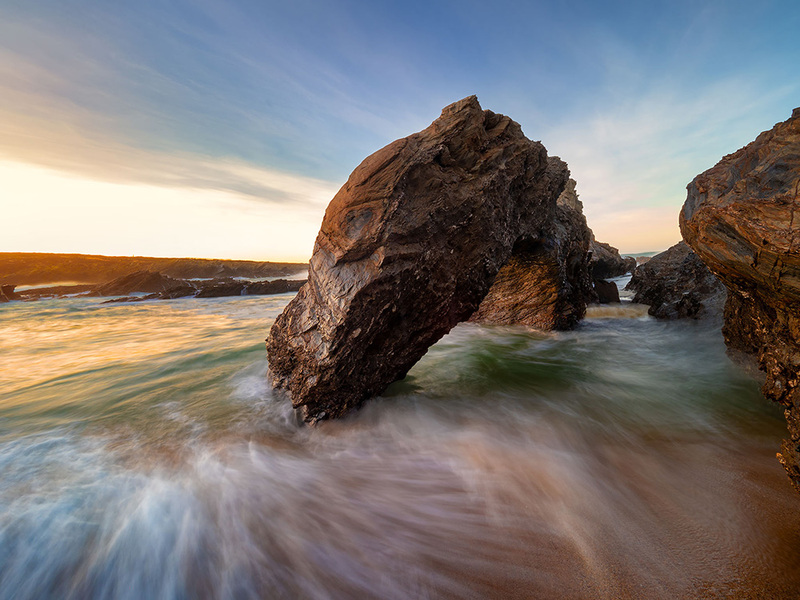 From basic settings and understanding exposure, to advanced techniques and settings, Phil will help you master your camera. You will also learn how to use filters to control exposure. Climate: Pleasant but breezy, best period for interesting skies. – In Portugal the power sockets are of type F (also known as “Schuko”). The standard voltage is 230 V and the standard frequency is 50 Hz Please bring an adapter if needed. Landscape Photographer based in Lancashire with 30 years of shooting experience, Phil has over the years built a reputation for his creative and unique style. Phil runs many workshops in the UK including the Peak District, Lake District, Snowdonia, East and West coasts, and has huge experience as a workshop leader. He understands the technical and creative process, and understands how to help his workshop participants whatever skill level. 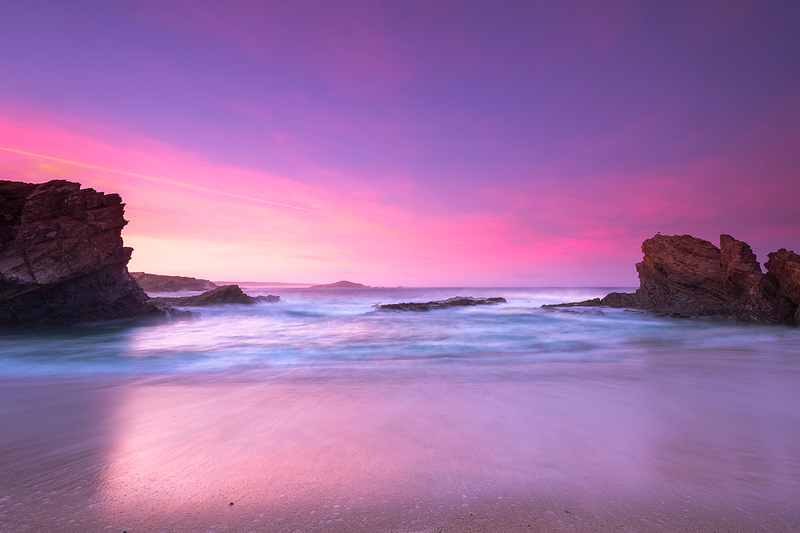 Phil is also the UK NiSi Filters Ambassador and will be able to assist using NiSi Filters. Early Bird Discount – Save €150 instantly on the workshop price! The Early Bird Discount is a €150 discount (approx. 170 USD) reserved for participants securing their spots before January 31st 2019. Until that date, the price is €1250 instead of €1400. For more information about Terms and Conditions, click HERE. For any questions and doubts please contact us using the form below.